That first exam is important for finding and diagnosing areas of concern in your mouth. 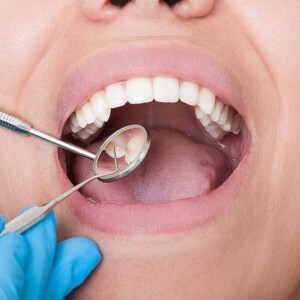 The doctor inspects for cavities, failing restorations, abfraction and attrition (wear). But the exam doesn’t include just the teeth! 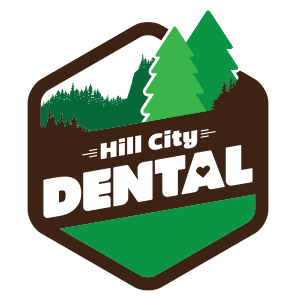 The soft tissues, like your gingiva (gums), tongue, roof of your mouth and throat are just as important and our comprehensive exam includes, among other things, a periodontal screening as well as an oral cancer screening. Further, catching things early can help avoid bigger problems in the future.